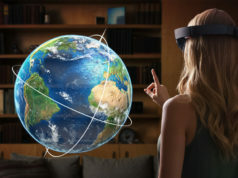 Microsoft සමාගම පසුගිය දින HoloLens උපාංගය පිළිබඳ තොරතුරු මෙන්ම HoloLens Development Edition සඳහා පෙර ඇනවුම් කිරීමේ දින, එය නැව්ගත කරන කාලසීමාව, එහි අඩංගු දෑ සහ එහි සම්පූර්ණ විස්තරය හෙලිදරව් කරන ලදී. Dev kit එකෙහි මිල ඇ.ඩොලර් 3000ක් වුවද, Microsoft සමාගම උපාංගය නොමැතිව ඔවුන්ගේ app අත්හදා බැලීමට කැමති අය වෙත emulator එකක් නිකුත් කොට ඇත. 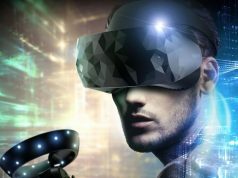 Emulator එක සහ HoloLens toolset, HoloLens Development Edition සඳහා ඇ.ඩොලර් 3000ක් වැය කල නොහැකි developersලා වෙත අනගි අවස්ථාවකි. developersලා toolset එක සඳහා පහත දෑ install කරගත යුතුය. Microsoft සමාගම සඳහන් කරන අන්දමට, SDK එක Windows 10හි වඩාත් හොඳින් ක්‍රියාත්මක වන අතර Windows 7, 8, 8.1, Server 2008 R2 සහ Server 2012 සඳහාද සහය දක්වයි. Emulator එක Hyper-V ප්‍රයෝජනයට ගන්නා බැවින්, පහත සුදුසුකම් සපුරා තිබිය යුතුය. 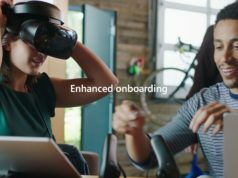 Microsoft සමාගම සැබෑ පරිසරයේ HoloLens මගින් පටිගත කරන ලද simulated කාමර ගණනාවක් නිර්මාණය කර ඇත. ඒවා app එක විවිධාකාර පරිසරයන්හි අත්හදා බැලීමේදී ප්‍රයෝජනවත් වනු ඇත. DefaultRoom.xef – A small living room with a TV, coffee table, and two sofas. Loaded by default when you start the emulator. Bedroom1.xef – A small bedroom with a desk. Bedroom2.xef – A bedroom with a queen size bed, dresser, nightstands, and walk-in closet. GreatRoom.xef – A large open space great room with living room, dining table, and kitchen. LivingRoom.xef – A living room with a fireplace, sofa, armchairs, and a coffee table with a vase. සමාගම තවදුරටත් සඳහන් කර සිටියේ දර්ශනයේ spatial mapping mesh සිදුවී කාමර නැරඹීමට developer විසින් app එක update කල යුතුය. එසේ නොවුනහොත් භාවිත කරන්නා හට holograms පමණක් දිස්වෙන අතර ඉන් පිටුපස ඇති simulated කාමරය දිස් නොවනු ඇත. ඔබට HoloLens toolset එක පිළිබඳ වැඩි විස්තර මෙතැනින් ලබාගත හැක. එම පිටුවේ ඉගැන්වීමේ වීඩියෝ දෙකක් දැනට “coming soon” ලෙස දක්වා ඇත. 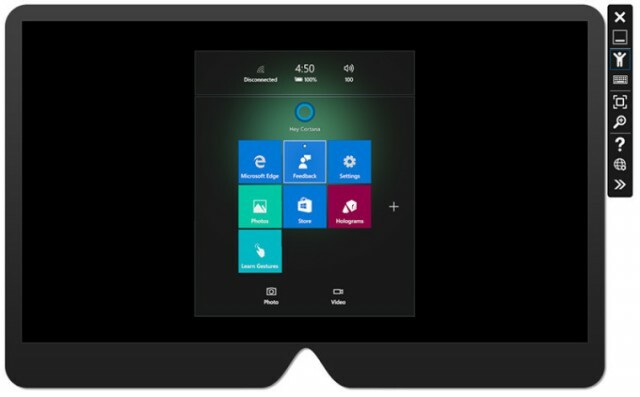 ඔබට HoloLens emulator එක පිළිබඳ වැඩි විස්තර මෙතැනින් ද, එහි ලේඛණ මෙතැනින් ද ලබාගත හැක.